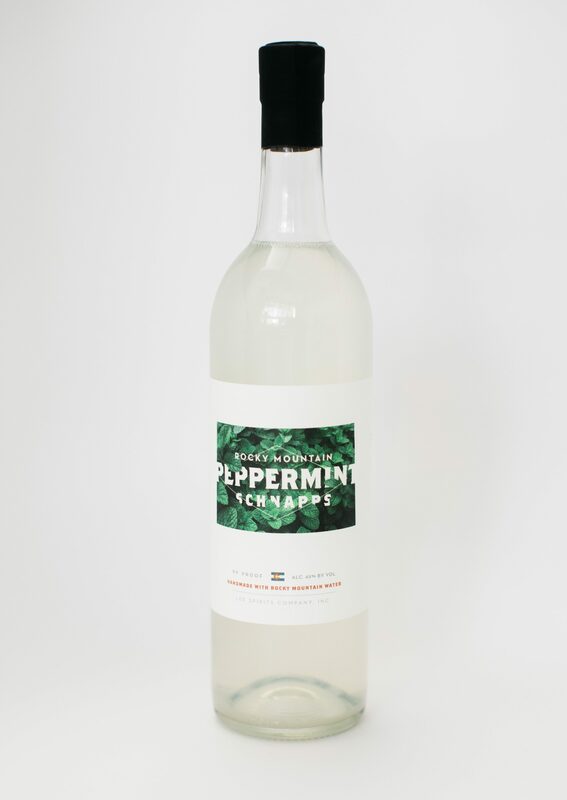 peppermint-schnapps | Lee Spirits Co. This handmade version of a classic, Peppermint Schnapps is made from all-natural peppermint, purified rocky mountain water, and all-natural premium cane sugar. Perfect for creating cocktails that demand a hint of mint, holiday classics and perfect to fill your personal flask the next time you visit the Rocky Mountains.